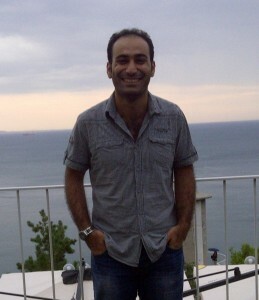 Onur is currently doing a PhD in Computational Condensed Matter Physics at Erciyes University in Turkey. He is very interested in the subject and likes that he can simulate materials that don’t exist yet. He says that he is proud to be a physicist and that the happiest day of his life was his graduation. He has one sister, who graduated from her course in Turkish Literature. His hobbies include building radio-controlled model airplanes and reading. He especially enjoys science fiction and his favourite author is Isaac Asimov. He also enjoys listening to indie rocks bands, Radiohead and Pink Floyd in particular. Onur first heard about HPC from his Masters supervisor, who recommended that he use it in his dissertation. He has found it to be a very useful tool for simulation and is excited to learn more about it. He first discovered the Summer of HPC through a local HPC centre. When asked about the three words that described him best, Onur chose “Innovative, Hard-working, Physicist”. He says that the era he would most like to travel to would be 1890-1950 as this was the golden age of physics. If he could invite any three people to dinner he would pick Bertrand Russell, Richard Feynman and Isaac Asimov. 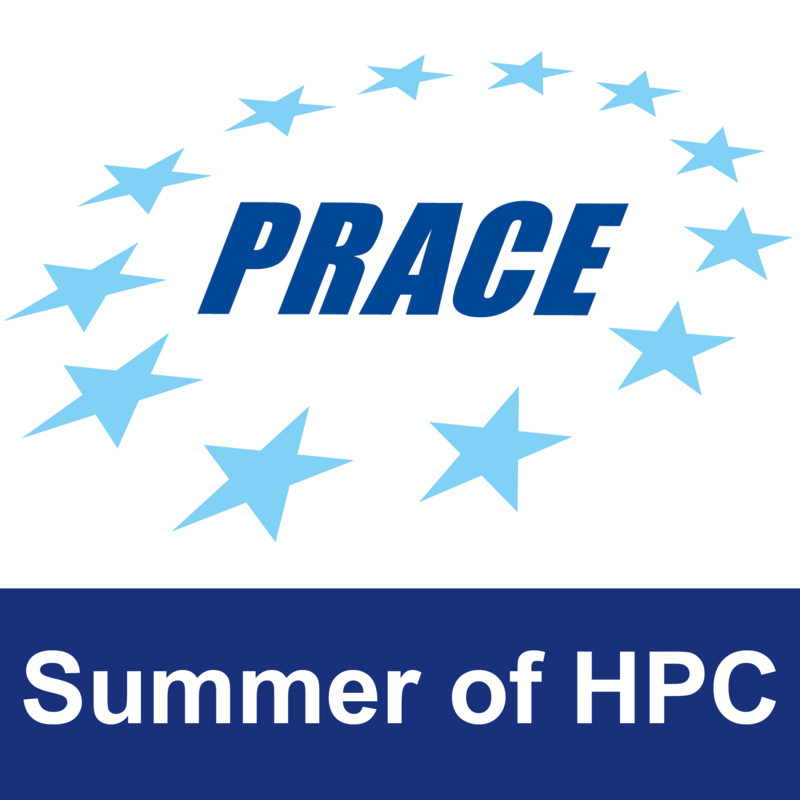 Onur enjoys using Twitter and feels that it could be very useful in communicating with the public about the Summer of HPC. This profile was written by Caoimhín Laoide-Kemp. You can read Onur’s posts here.